The Éist E-Books are primarily about looking, listening and responding to questions. These conversations are recorded in the three canúintí, this one being ‘Uladh’. All Éist E-books are graded by Rang but you may commence at a level suitable to suit your class. The Éist E-Books are primarily about looking, listening and responding to questions. 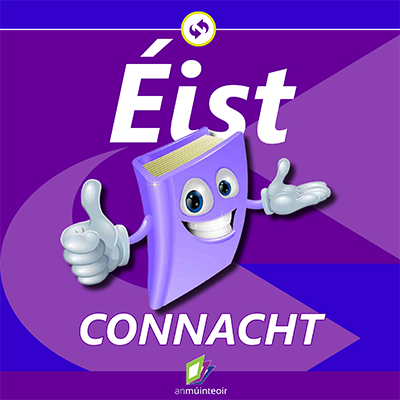 These conversations are recorded in the three canúintí, this one being ‘Connacht’. 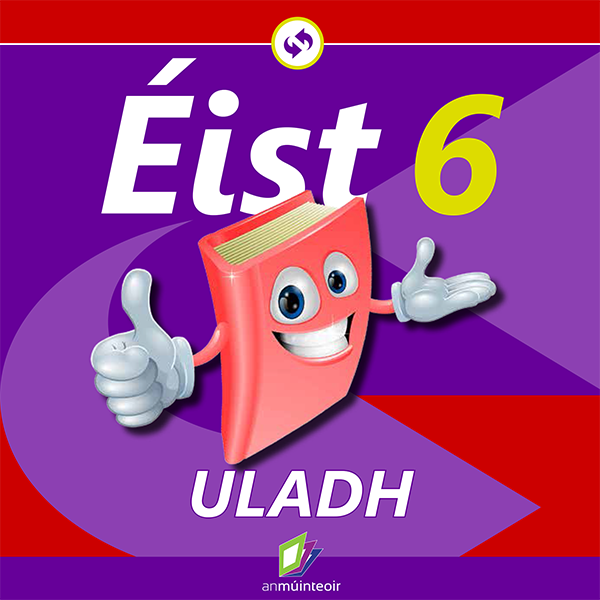 All Éist E-books are graded by Rang but you may commence at a level suitable to suit your class. The Éist E-Books are primarily about looking, listening and responding to questions. These conversations are recorded in the three canúintí, this one being ‘Mumhan’. 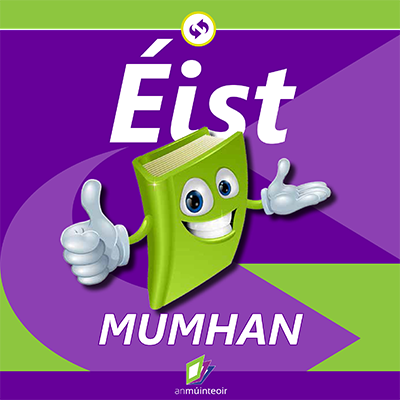 All Éist E-books are graded by Rang but you may commence at a level suitable to suit your class.